500 Brickell was built in 2008, by the Related Group. This luxury beautifully designed building features luxury amenities.The bottom of 500 Brickell sports several offices and restaurants including Pizza Rustica. Built with the professional in mind, 500 Brickell features an impressive double lobby with secure elevators. Units inside 500 Brickell are treated to Miami River and City views. The large open updated and modern kitchens and large bedrooms are attractive to many buyers and investors.The amenities in 500 Brickell are top notch, from the luxurious roof top pool to the gym. 500 Brickell is centrally located, just a quick walk from Mary Brickell Village to the south and Biscayne Park to the north. 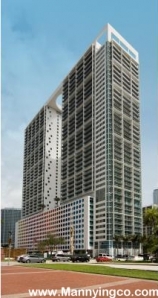 There are several foreclosure and bank owned units for sale in 500 Brickell. 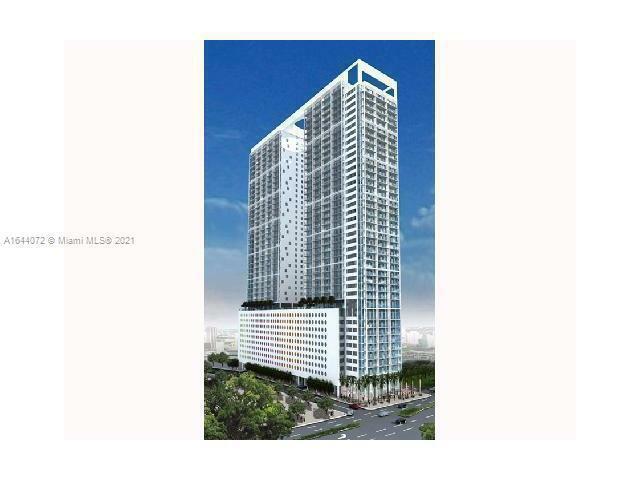 Investors often buy these developer or owner for sale units and quickly for investment purposes. 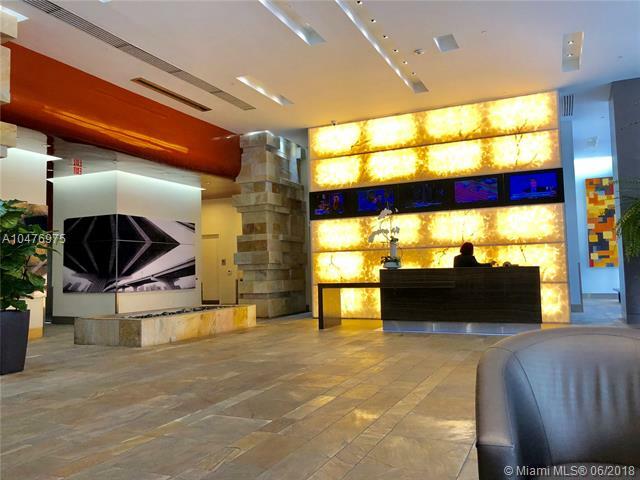 If you would like to receive more information about rentals in 500 Brickell, please call Manny Ingco, ManCarMic Properties at 954.829.1447 or email at Manny@MannyIngco.com. 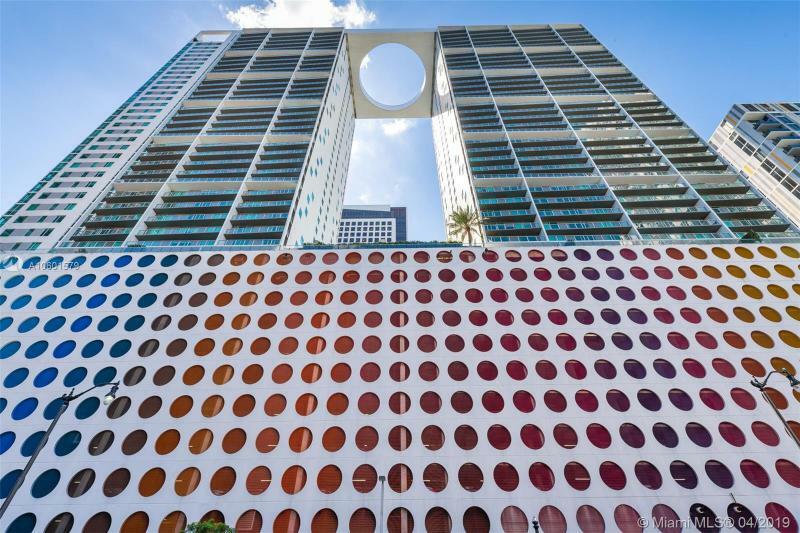 Ample 1-Bed at a great price in one of the best locations in Brickell.Very desirable building amenities including a roof top terrace and sundeck.